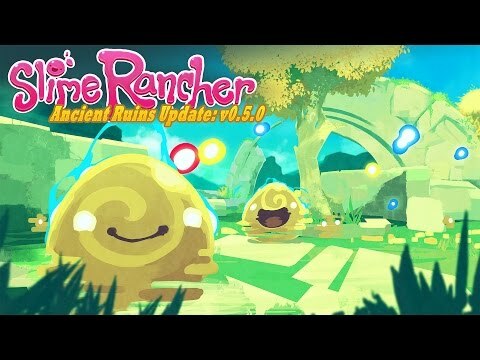 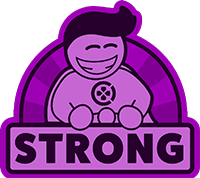 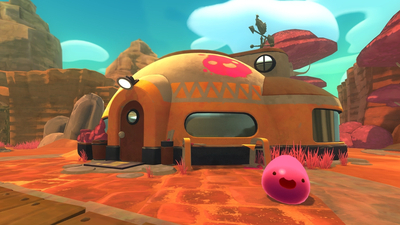 Slime Rancher is the tale of Beatrix LeBeau, a plucky, young rancher who sets out for a life a thousand light years away from Earth on the ‘Far, Far Range’ where she tries her hand at making a living wrangling slimes. 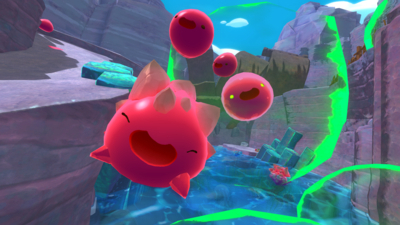 With a can-do attitude, plenty of grit, and her trusty vacpack, Beatrix attempts to stake a claim, amass a fortune, and avoid the continual peril that looms from the rolling, jiggling avalanche of slimes around every corner! 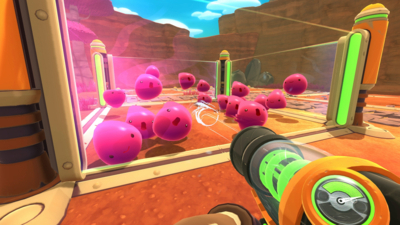 A slight and repetitive but cute farming game, Slime Rancher doesn't quite reach the heights of its sub-genre. 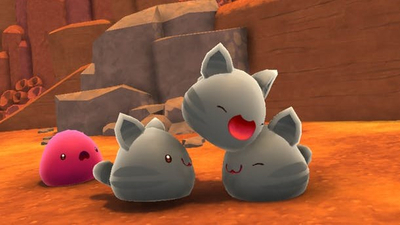 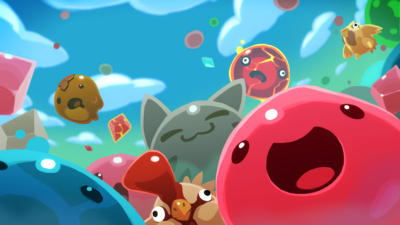 Slime Rancher is about managing, collecting resources, and playing the market while cute little blobs smile at you and jump around. 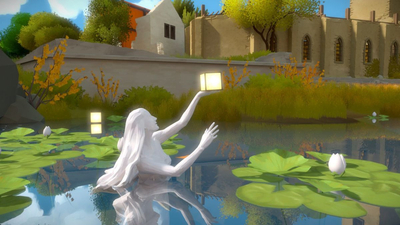 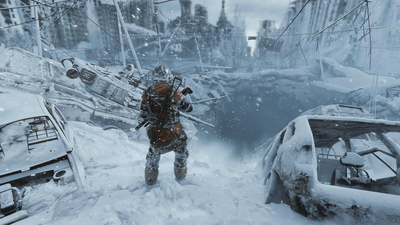 While it moves at a frantic pace at times, it is quite relaxing and cathartic. 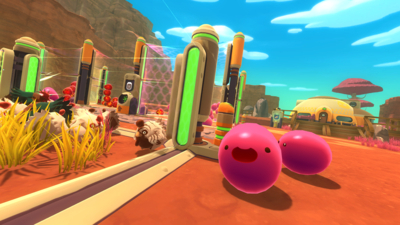 And although sometimes repetitive, apart from those inevitable moments where the task at hand begins to wear its welcome between major expansions or discoveries, Slime Rancher is an utter, charming delight to play. 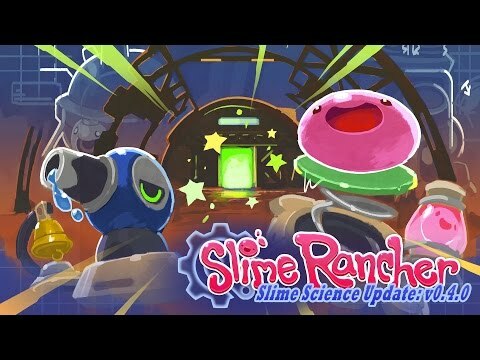 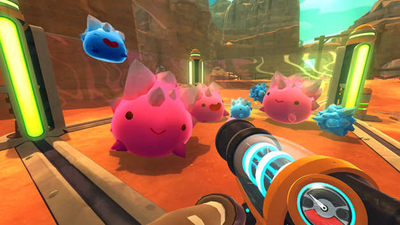 Slime Rancher is its own enemy: everything good it offers has a counterpart of equal magnitude. 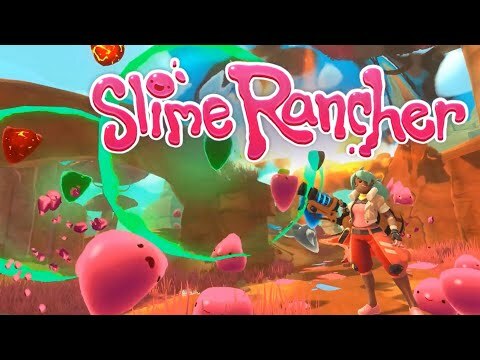 However, at the end, the experience is enjoyable and, despites its notorious flaws, turns out to be a pretty fun mix of FPS, adventure and farming simulator. 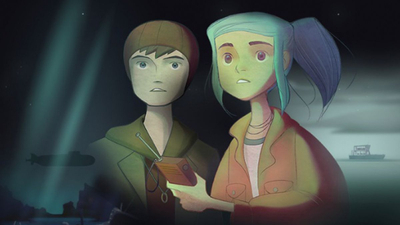 Give your brain a workout, and download Oxenfree in the meantime.